SEO & SMM Top Campaign - 200. 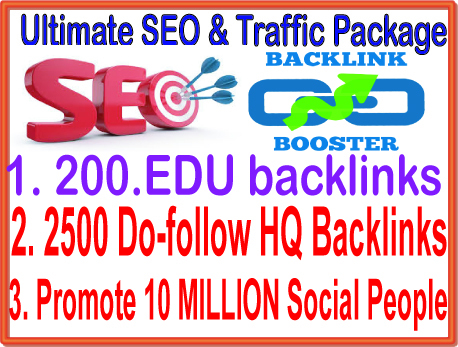 EDU Backlinks- 10 Million Social Promotion-2500 Do Follow Backlinks is ranked 5 out of 5. Based on 13 user reviews.